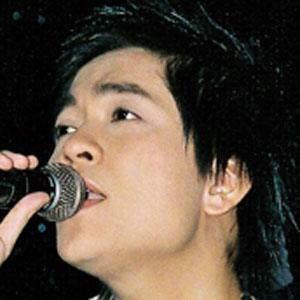 Vietnamese pop singer known for his successful first album called I Still Sing. He started performing when he was just six years old, under the name Cảnh Sơn. When he was fourteen, he stopped singing for a while due to puberty. He was brought up in Ho Chi Minh City, Vietnam. He was killed by his partner in 2013. He toured with the likes of Thanh Lam early in his career.